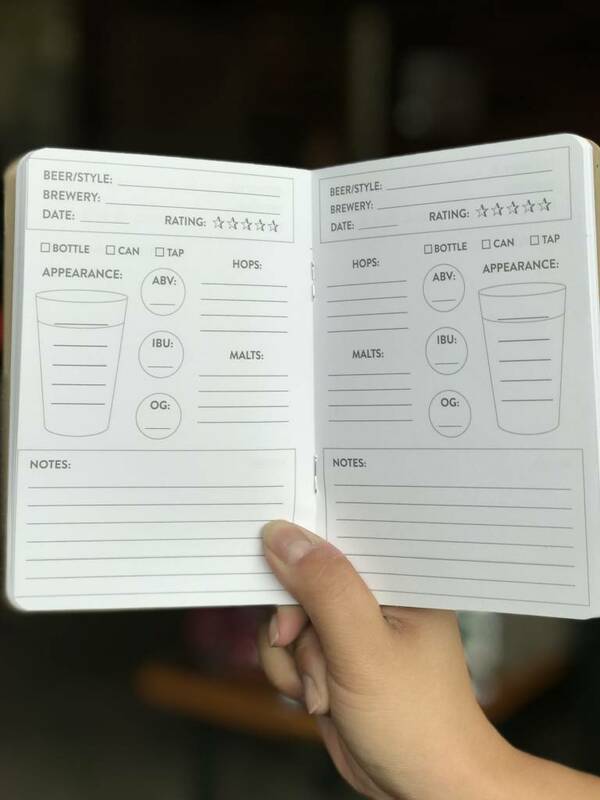 4x5.5 inch, paper-craft tasting booklet. Perfect for recording all the greatest MGB beers your try. 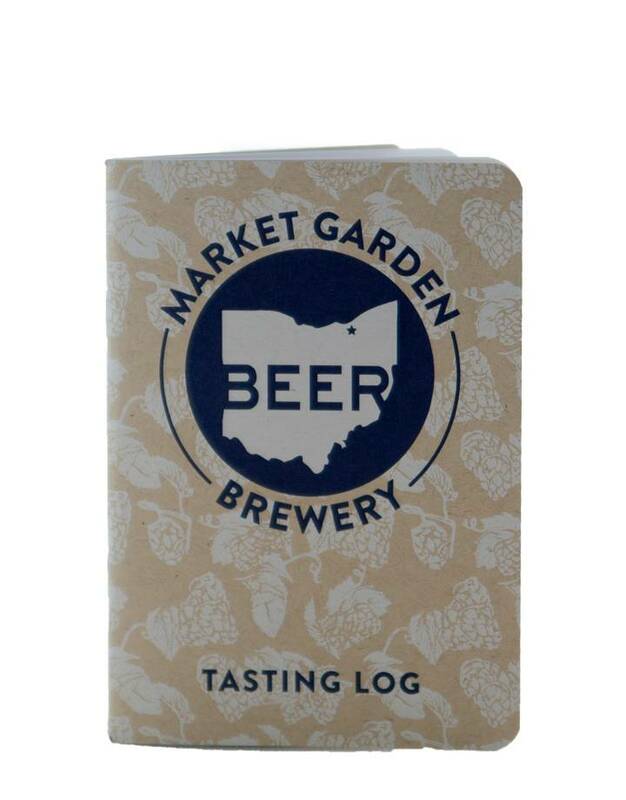 Easy to carry in your pocket, with MGB Beerhio badge logo on front.